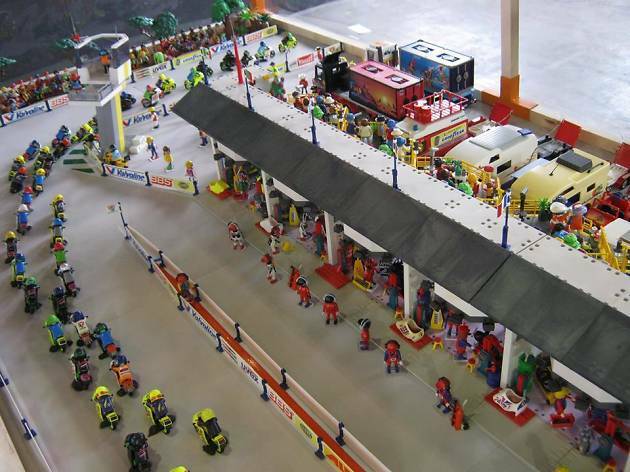 Playmobil figures, fondly called 'clicks' in Spain, invade Barcelona the weekend of February 3 and 4 in the Cotxeres de Sants civic centre, where you'll be treated to loads of activities, workshops, games and plenty of surprises. The organisers of this year's fair have selected a group of top-notch diorama designers to put on a fantastic visual show that transports you to a world full of magic. This year you'll also find badge-making and face-painting workshops for kids, and attractive products at incomparable prices – which you even have a chance of winning in a prize draw. The fair also collaborates this year with the Cerebral Palsy Foundation, and once again with the Food Bank. 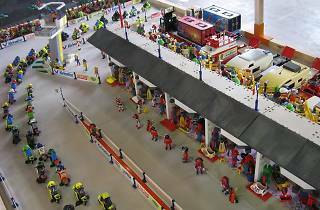 Throughout the weekend the Food Bank will be collecting food, and for each donation you make you will get a raffle ticket to qualify you for the prize draw at the end of the event on Sunday, when another batch of Playmobil products will be raffled off.